Honolulu-born violinist Patrick Yim has performed at renowned venues such as New York Carnegie Hall and David Geffen Hall, Cleveland Severance Hall, Chicago Orchestra Hall, Seoul Arts Center, Vienna Musikverein and Reykjavík Harpa Concert Hall. He is currently Assistant Professor in the Department of Music at Hong Kong Baptist University and Guest Music Director of the Collegium Musicum Hong Kong. Yim made his solo début with the Honolulu Symphony after winning the Honolulu Symphony Concerto Competition. He then joined the Hawaii Symphony and toured with Cleveland Orchestra in the United States and Europe. 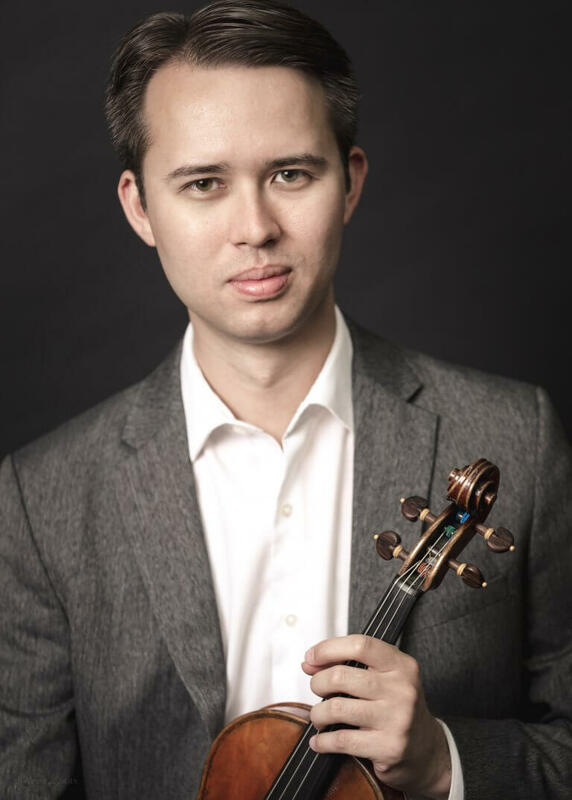 As a chamber musician, he has performed chamber music with the members of the Juilliard School, Emerson String Quartet, St Lawrence String Quartet, Pacifica Quartet and Ying Quartet, and musicians from the Cleveland Orchestra and New York Philharmonic. In addition to his music performances, Yim has taught violin and chamber music at Stony Brook University, the Cleveland Institute of Music Preparatory Department, the Interlochen Summer Arts Camp, the Flatirons Chamber Music Festival, and the Rushmore Music Festival, and also taught masterclasses and workshops in the United States, Denmark, Iceland, Hong Kong, Taiwan, and China. Yim is a graduate of the Cleveland Institute of Music, where he received both bachelor’s and master’s degrees, and obtained the Doctor of Musical Arts at Stony Brook University. His major teachers were David Updegraff, William Preucil, Jennifer Frautschi, Hagai Shaham, and Philip Setzer.